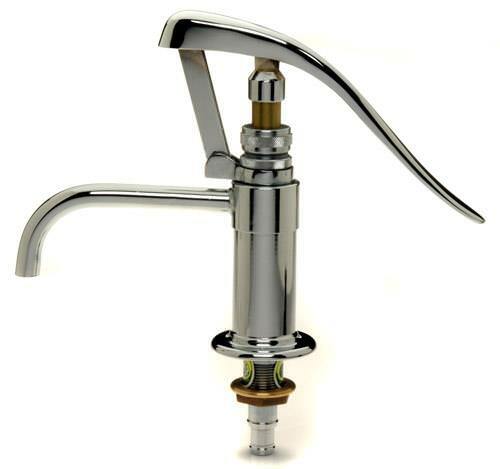 Fynspray Lever Galley Pump is an elegant ‘Top of the line” traditional galley hand pump with simple styling and solid brass casting, featured as ‘The Proper Pump’ in Ferenc Mate’s book ‘The Finely Fitted Yacht’. Quality construction and detailing, designed for the discriminating owner with an eye for traditional brass fittings and accessories. Fynspray Lever Galley Pump is an elegant ‘Top of the line” pump with traditional styling and solid brass casting, featured as ‘The Proper Pump’ in Mate’s book ‘The Finely Fitted Yacht’. 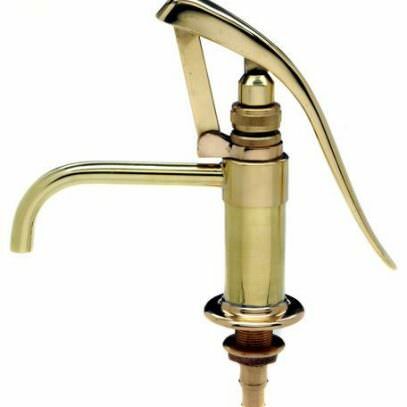 This traditional galley hand pump is made with quality construction and detailing, designed for the discriminating owner with an eye for traditional brass accessories. Fynspray Galley Pumps are offered in a range of both traditional and contemporary styles. 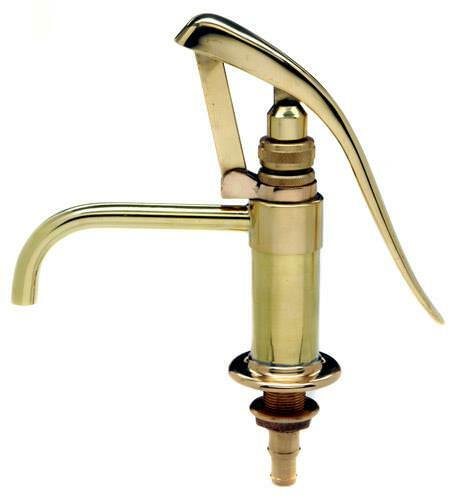 These traditional hand-lever pumps of solid brass construction have straight, horizontal outlet spouts. 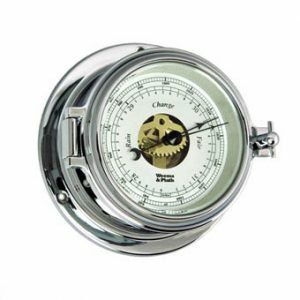 With easy double-action operation, they are great to use in both fresh or salt water. 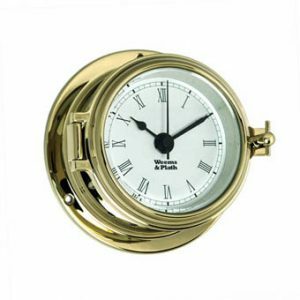 Available in either polished brass or chrome-plate finish. For this product, free shipping is available! ACTUAL SHIPPING should be charged. For most orders, you will be charged actual Shipping/Handling (S/H) at the time your product ships. Read the text of the detailed description of the product for additional shipping details for that product. If the product says either "free shipping" or "free shipping and handling" in the description itself, you can expect it to be free S/H. Otherwise not. On special order or larger products, we will send you a shipping quote (if we expect actual shipping and handling to be greater than $20 we do this) and if you are not happy with the S/H quote, we will cancel your order. * For Davey & Co, there is a flat $10.00 S/H charge if order is under $100 -- but this is waived on brand orders over $100 so S/H on Davey & Co is free if over $100. For Weems & Plath, Fynspray, and Sunbrella products including special orders, shipping is free if brand order total is over $300. 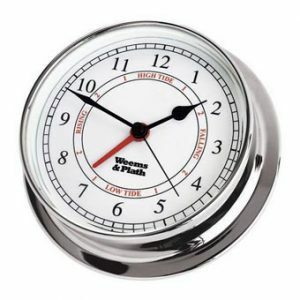 Some of these brand products will state "free shipping" or include a non-zero USA shipping cost in the product shipping tab, otherwise the actual shipping charges apply and you will receive a final shipping invoice to approve before your product ships to you. If you are not happy with the shipping quote that we provide you in these cases, you can cancel your order, no problems. *** For ATN products, you will be contacted with an invoice for actual shipping and information about delivery timeframe. ATN uses UPS shipping for domestic USA and US Postal Airmail for International and products ship from Florida. If you are not happy with the shipping quote, you can cancel your order, no problems. Unless otherwise stated on the product itself, all Best Seller items ship with the quoted shipping rates to locations inside the continental United States. We can ship internationally but we must charge actual shipping and handling rates. If your order is shipping to an international destination or states of AK, HI, after you place your order, we will contact you by e-mail with a quotation for any extra shipping and handling charges. If you wish to continue with the order, we will send you an electronic invoice by e-mail and once it is paid, we will ship your order. If you prefer not to proceed with the order, we will refund your order in full immediately. If you are not happy, then neither are we. Best Seller will accept returns and give a refund on any stock items you are not happy with, within 1 week of a delivered item, but you will have to pay for the item to be shipped back to origin. If there is a quality/defect problem with a special order, we will work with the manufacturer to reach satisfaction. If any items are damaged during delivery, please keep the packaging and take photographs and notify us via this site the SAME DAY you receive the item so we may immediately deal with the carrier. 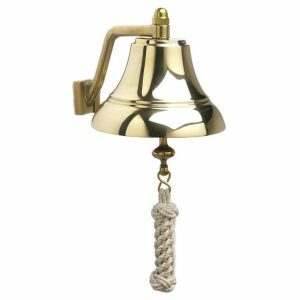 The 6″ brass bell comes with a sturdy brass bulkhead or wall mount bracket. This allows the bell to be easily lifted from the bracket for removal and storage when not in use. The white hand-tied monkey fist lanyard adds a nautical flare as the finishing touch to these top quality bells. Lifetime warranty included. 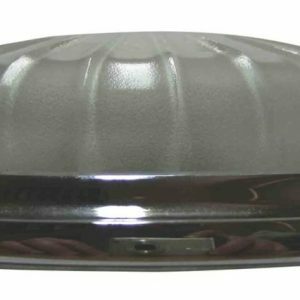 A low profile ceiling light for when headroom is restricted. 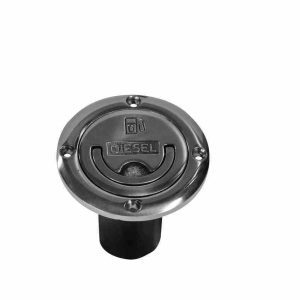 Polished brass or chrome deck fill with integral folding handle in cap.